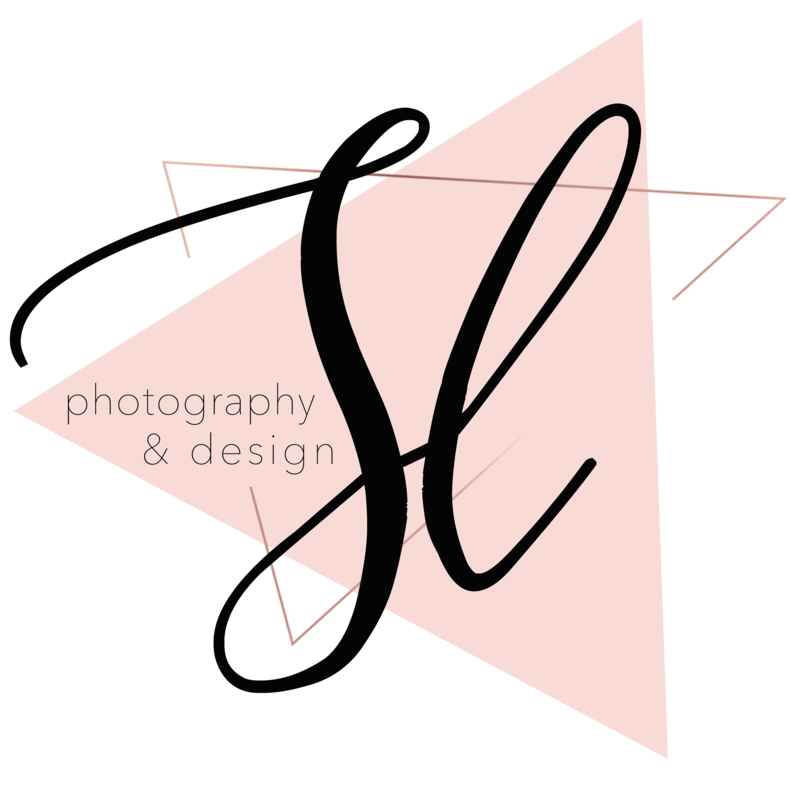 Welcome to the new and improved Stephanie Leigh Photography & Design. 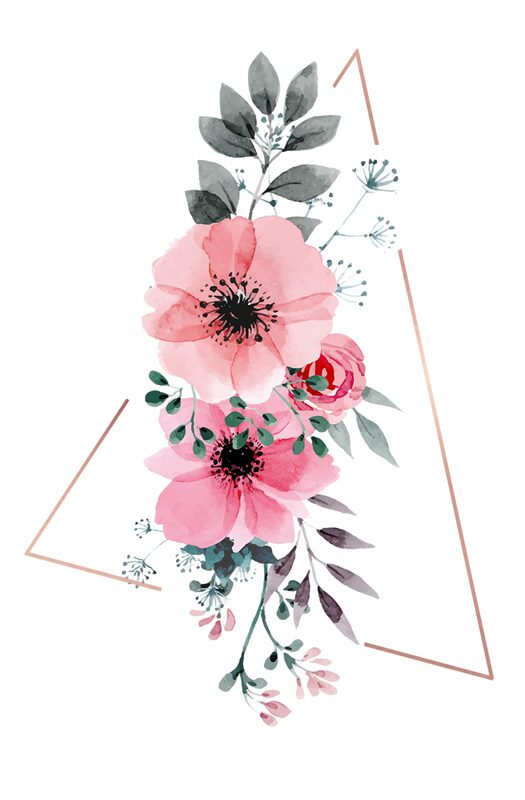 And with that comes a brand new up to date blog (fingers crossed I can keep up. lol!). SO let’s get this started off with a little #fridayintroduction. I am Stephanie, the creator & lead photographer. 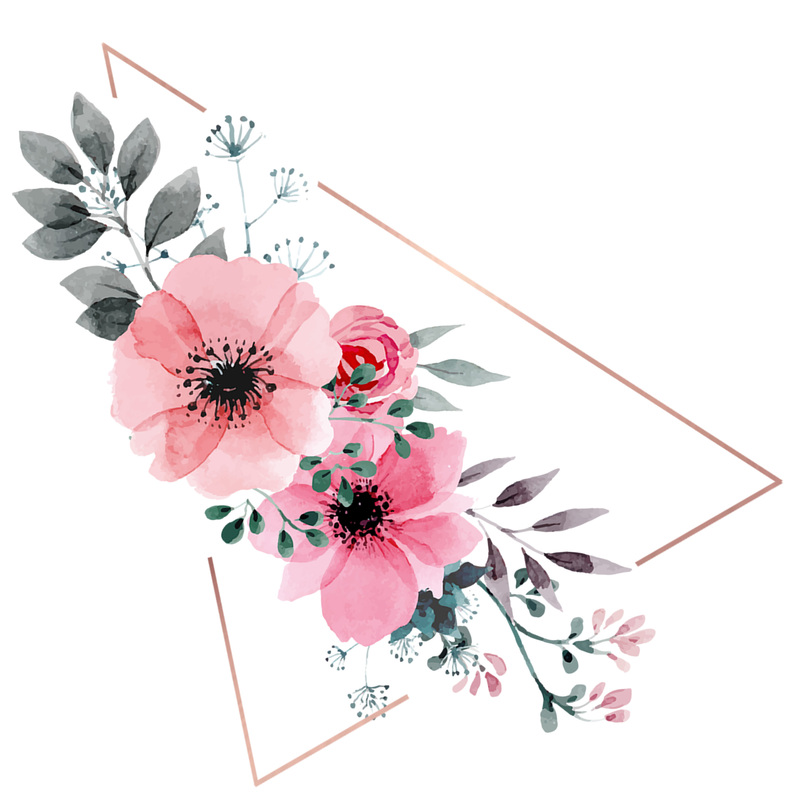 Documenting memorable moments and designing fresh & new graphics, I love what I do. I love HOT coffee (never iced). My Boxer puppy Snuggles. Football Weekends, especially MICHIGAN & STEELERS (but not limited to). Adventures near & far. front porch sitting & conversations.